Researchers are still working to pick apart the internals of the latest version of the Black Hole exploit kit, which was announced this week by the cybercriminals behind the notorious automated attack tool. Researchers at Trend Micro Inc. said it is unclear if all of the new features in version 2.0 have been fully released, but an analysis of the latest code detected in the wild found some retooled capabilities. A new URL generation algorithm used to deliver exploits was announced, but Trend said it is seeing both version 1.0 and 2.0 capabilities running concurrently in the code its team analyzed, indicating that testing may be taking place. Black Hole is notorious for spreading malware, containing exploits that target a variety of vulnerabilities. 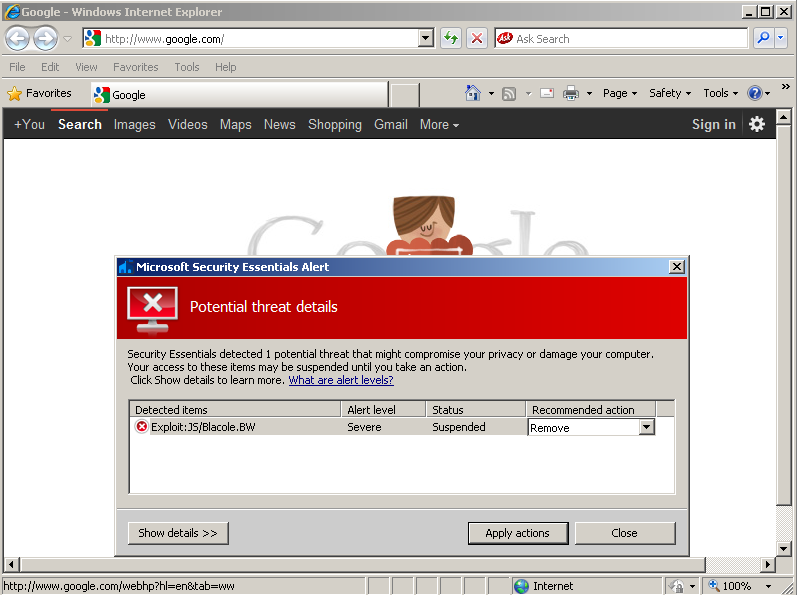 Common flaws targeted by the toolkit include browser components, such as Flash and Java. The authors of the toolkit also update the kit to those who purchase a license. It recently was updated to exploit a Java zero-day vulnerability, which was patched by Oracle on Aug. 30. Researchers at Websense Security Labs said the updates appear to change the URL pattern used to identify the kit and obscure the IP so antivirus fails at detecting its presence on systems. The domain generation algorithm changes make it more difficult to detect Web pages that contain malicious code. The URLs are obfuscated differently, making identification difficult. “The creator of this kit changes the obfuscation as often as a model changes clothes at a fashion show,” wrote Chris Astacio, a researcher at Websense. In an English translated message outlining the new capabilities posted to Pastebin, the authors included a number of performance and design improvements. New functionality added to the console enables quick viewing of statistics. Monitoring capabilities have been improved to enable cybercriminals to evaluate the quality of the traffic and performance of exploits. “Version 2.0 is not a continuation of the old bunch, is a completely new system written entirely from scratch, given the client is going to request for more than two years of operation, version 1,” according to the announcement.